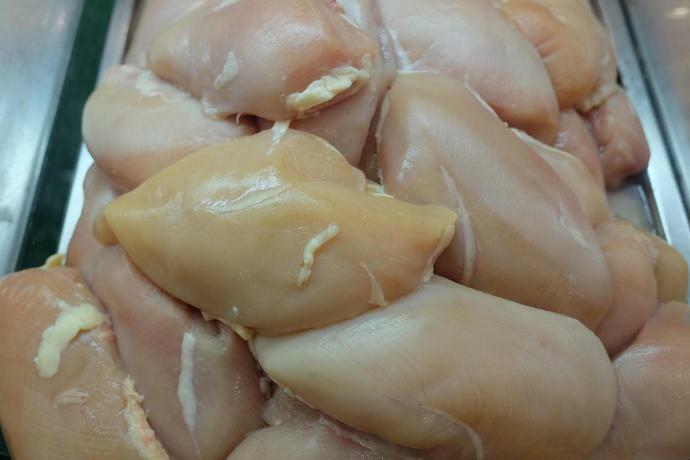 A multidrug-resistant strain of salmonella linked to raw chicken products has sickened nearly 100 people across multiple states, according to the U.S. Center for Disease Control (CDC). 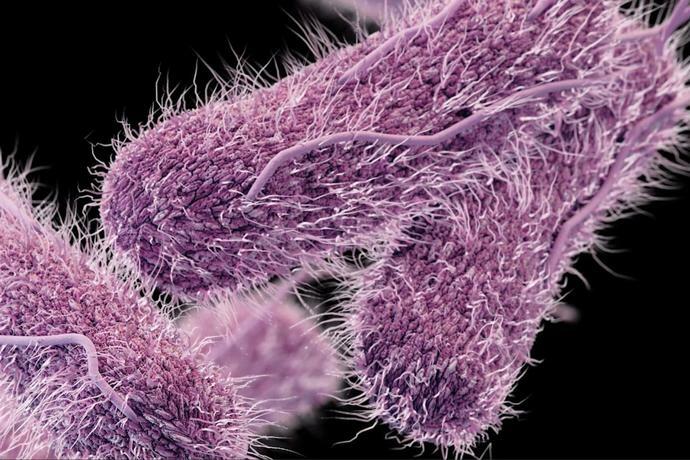 The U.S. Department of Agriculture's Food Safety Inspection Service (FSIS) is monitoring an outbreak of Salmonella Infantis after at least 92 people were sickened by the bacteria and 21 were hospitalized across 29 states. Illnesses were reported between Jan. 19, 2018, and Sept. 9, 2018, although no deaths have been linked to the outbreak so far. Salmonella Infantis was also recently discovered in live chickens, indicating the outbreak might be widespread in the chicken industry. Most people infected with Salmonella develop diarrhea, fever and stomach cramps 12 to 72 hours after being exposed to the bacteria. The illness usually lasts 4 to 7 days, and most people recover without treatment. Young or elderly patients may require hospitalization, depending on the severity of their symptoms. The CDC recommends consumers always handle raw chicken carefully, cook it thoroughly and wash their hands after handling to prevent infections.